Panoramic View Of Leeds City From Clarence Dock. Stock Photo, Picture And Royalty Free Image. Image 47620310. 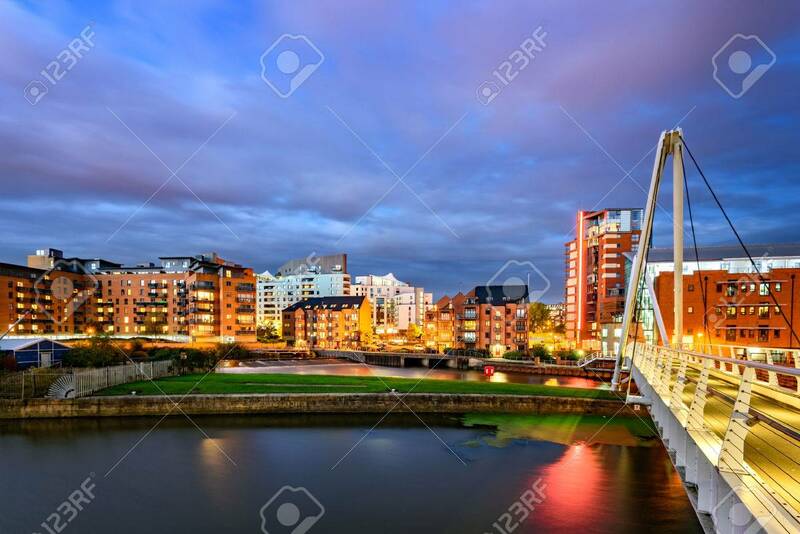 Stock Photo - Panoramic view of Leeds city from Clarence Dock. Panoramic view of Leeds city from Clarence Dock.